There is no better place to start Credit Card fraud protection, other than the card provider itself. 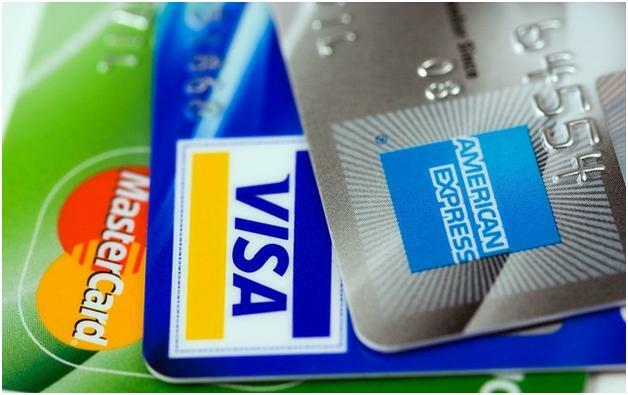 It’s not news that credit cards are readily available from all sorts of private companies, banks and corporations. Junk mail and online offers, store cards and more, practically wherever you go, you can sign up for some kind of credit card. But why should you be concerned about who you sign up for credit with? Well apart from crazy high interest rates on some cards, you will also be subjected to privacy issues. Meaning that whatever personal information you give this private company, could be shopped around to many of their other registered business, or even sold on to other people. Another problem with private credit card companies is that they still need a bank to handle the transactions, making it a “ménage à trois” of credit transactions. High interest rates and your private information flying about isn’t safe. It’s better to go with a trusted bank card rather than a privately owned company. There truly is no benefit to using those types of cards. Shopping online can be dangerous if you don’t know whether the virtual shop that you are entrusting your credit card information is legitimate or safe. That isn’t to say that it is the shops themselves will seek to take your credit card details, however the shopping cart software that they are using might not be up to par with protecting against hackers and other online phishing threats. If you are using a little known online shop, make sure that they use a secure shopping cart (name and details of the cart is usually listed on the bottom of the website). PayPal is also a great way to shop, as they are secure and practically threat free. There are many ways that cyber criminals can access your personal data, having complete trust in credit card fraud protection can be a tricky subject. You can make purchases that you believe are secure, you can keep your data safe, yet cyber criminals can still access your data. Meaning you yourself must be vigilant and alert as to what purchases you have made and where you have made them. Submitting long forms that request too much personal information while concluding a purchase is a bad idea. Credit card fraud protection starts with you, don’t surrender unnecessary details to little known companies just because the price is cheaper than you would normally find in well-known stores.